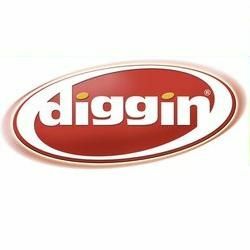 Diggin' makes it fun and easy for kids to engage in an active lifestyle. They are committed to be the innovative leader in sports toys and active gear for kids. Their products help kids perform better and make learning and playing sports easier and more entertaining! Inflatable Mega Rocket 6 ft.